This cleanser contains gentle soap that does not damage suede or nubuck. 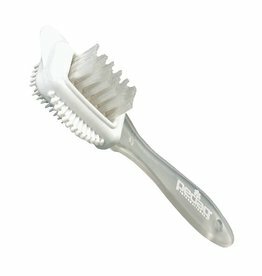 This cleaner is very easy to use and is suitable for all colors. 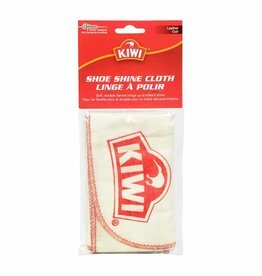 Perfect for removing dirt and salt on shoes, boots and suede bags.